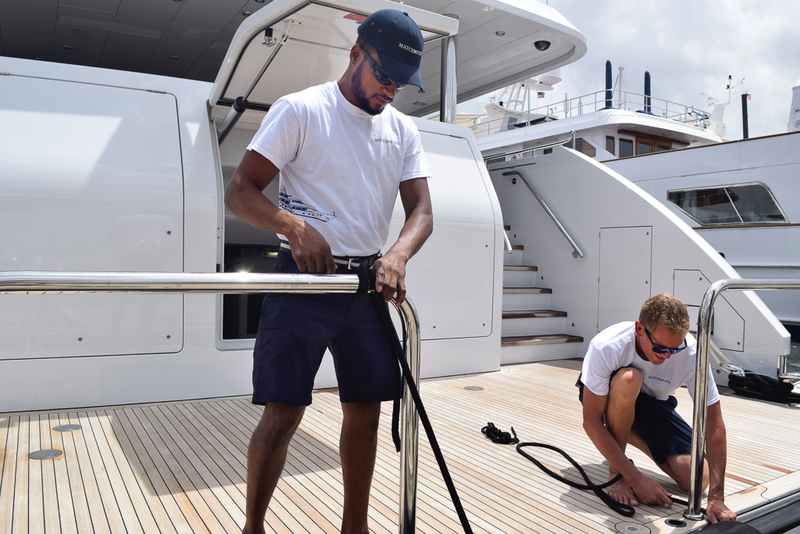 Here are 6 ways to know if you’re a good fit for this superyacht job! Deckhands are the go-to crew when it comes to guest adventures. SCUBA diving? Wake surfing? Kiteboarding? Simply swimming? The deck crew support, assist and guide guests in these activities and more. 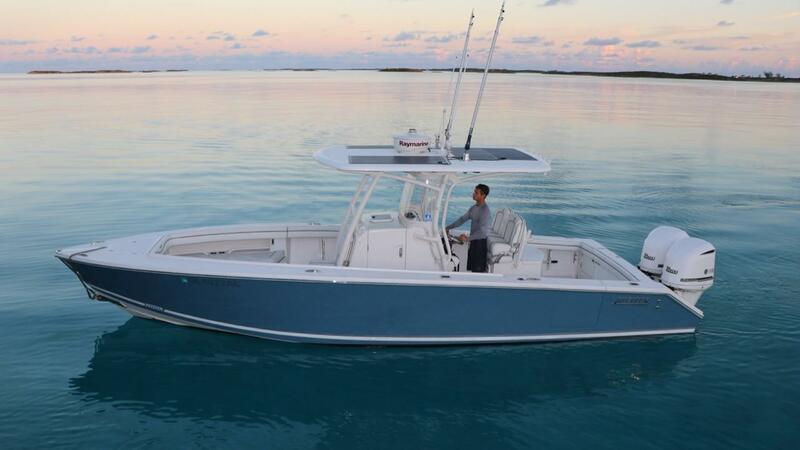 So while it may not be as freewheeling as when you’re doing the sport on your own, if you love to seek out adventures, the deckhand job might be a good fit for you! Deckhands don’t have to be bodybuilders, but the job is somewhat physically demanding. 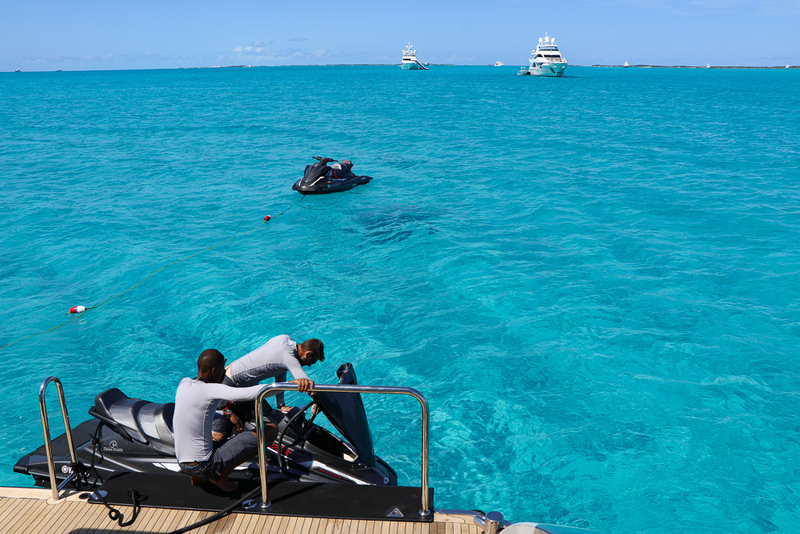 You’ll be moving equipment around the boat and just the regular boat wash downs are a workout. You might be balancing in a harness as you clean the hard-to-reach areas. If you like to work with your hands and move around your workspace, and you’re not afraid to do some occasional heavy lifting, this could be the job for you! If the idea of spending the bulk of your day inside makes you sad, or you subscribe to the new wisdom that “sitting is the new smoking”, rest assured that working as a deckhand will keep you on your toes. Literally! 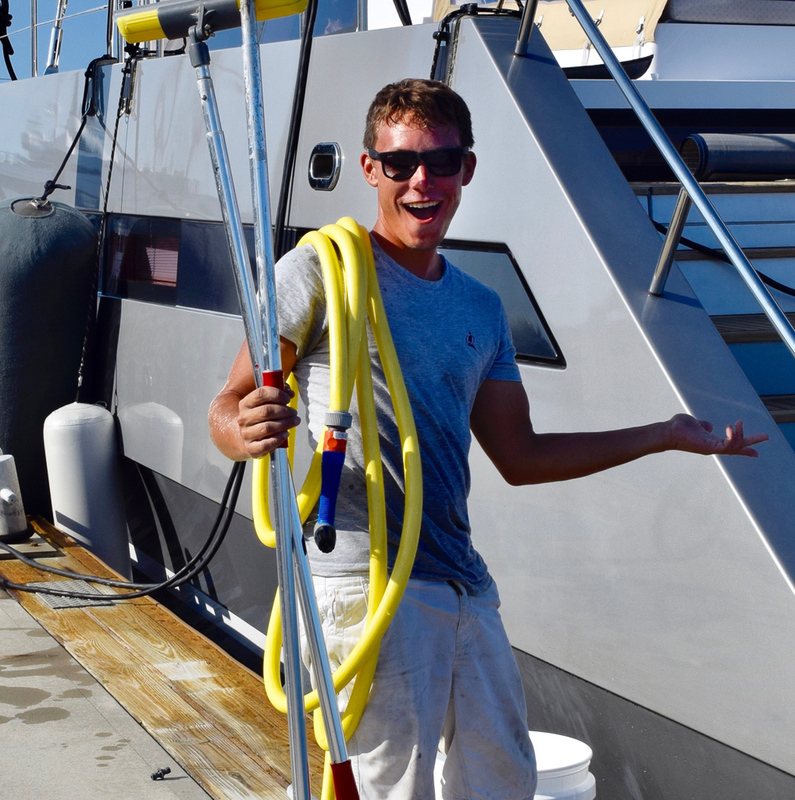 Deckhands and interior crew get to enjoy the diversity of the job, with the unexpected always around the corner, but deckhands do spend quite a bit more time outside. You’ll get to enjoy good weather and bad -- but if you want to spend your days mostly outdoors, deckhand work might be for you. Let’s be honest, every member of the crew is expected to be ready to help the guests at any time. Deckhands may be called on more often, just based on their proximity to the nearest guest. Be sure you’ve got a friendly, helper attitude, or you may find that you’re fighting an uphill battle each day on the job. The task list can be quite long, whether you’re preparing for a guest voyage or you’re out at sea. 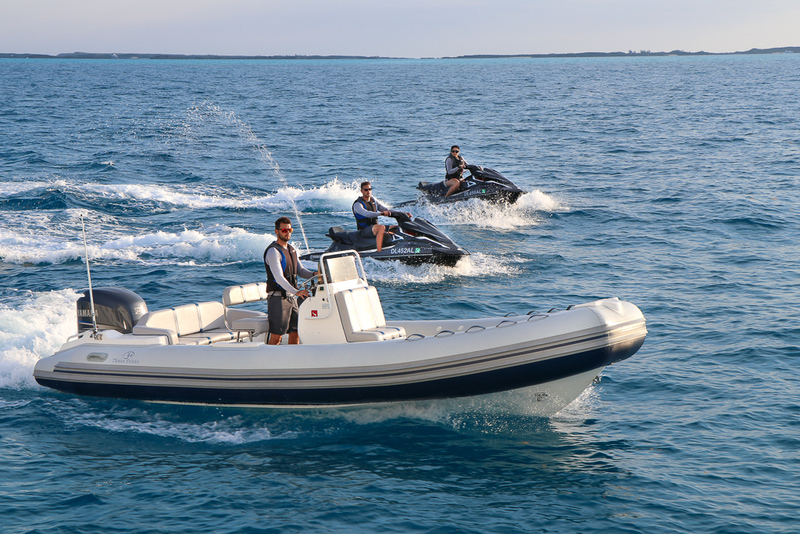 Keeping the exterior of the yacht pristine, the water toys ready, and the guest spaces available for their chosen activities will keep you busy. So, it’s important that you’re ready to work, that you can juggle tasks big and small, and you know how to multitask. Not sure if you’ve got this skill yet? Show up with an eager attitude, and you’ll learn! Deckhands commonly work their way up to Bosun, and from there many of them stay on track to become a Captain one day. While stewardesses and other crew members can also rise through the ranks, traditionally onboard leadership has drawn from the deck department. If you’ve got a long-term goal of manning the helm one day, you might want to start out on the deck. So, what do you think? 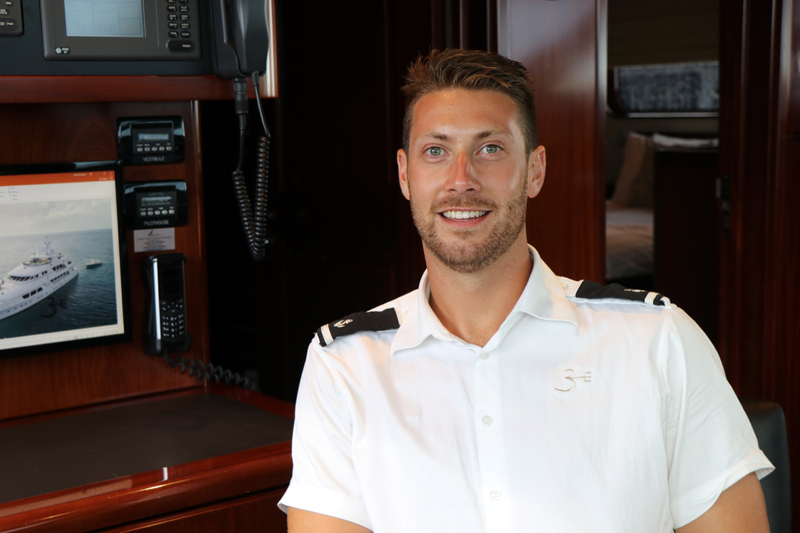 Are you ready to start as a Deckhand on a Superyacht? Prepare for success with FreshYacht!